The reaction from those attended was decidedly mixed – with some leaving emphatic comments in favor of a fixed-rail circulator, but at least as many leaving comments preferring something else. There is no clear consensus in the public opinion collected on Tuesday – though in general respondents are in favor of some type of circulator. 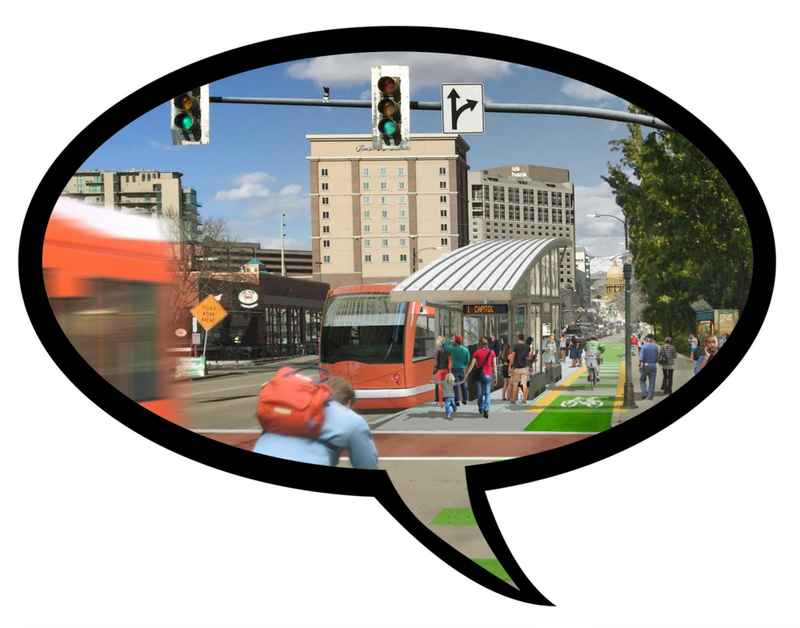 Eight comments specifically said they supported a streetcar – but interestingly, eight people also explicitly named buses or were against rail. We DO NOT need the Trolley to Nowhere, or the Circulator. 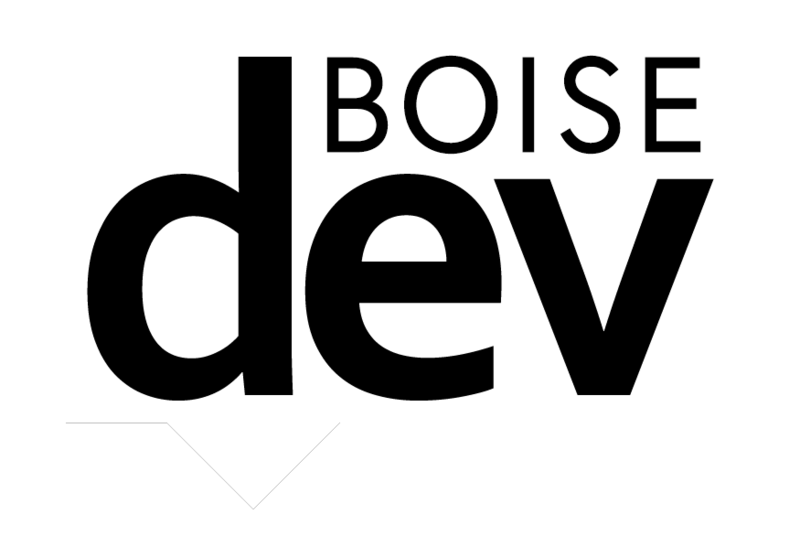 What we need is transit (rail) from Caldwell/Nampa and Meridian/Eagle to Boise. We’ve needed it for a long time. Please focus your efforts there! – Via email. 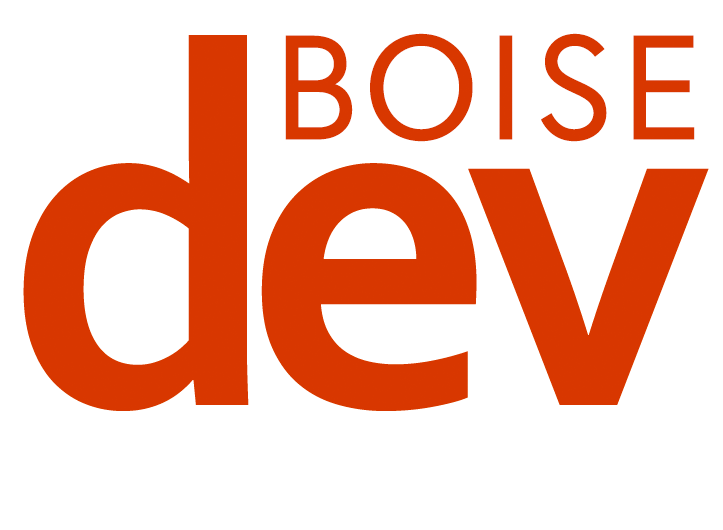 Boise’s mayor has wanted a streetcar to roll its way through Downtown Boise for a long time. In 2008, he proclaimed in his State of the City address that the city should build one. Now in 2017, will it happen? A new push is coming.